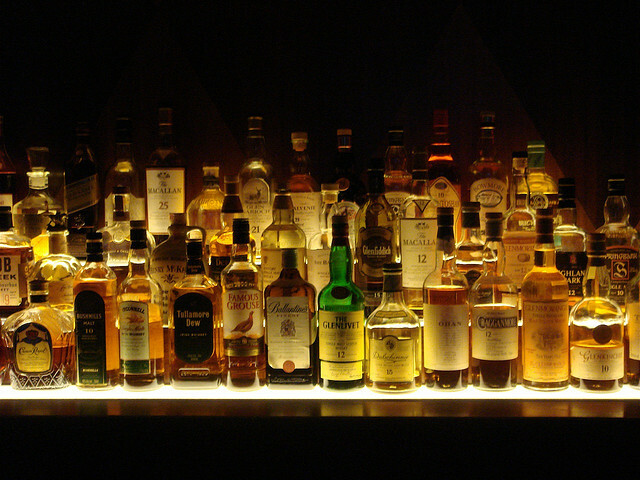 What is the biblical stance on alcohol? Can this guide our understanding of marijuana use? Should Christians support the use of marijuana for medical reasons? On January 1, 2015, Colorado celebrated its first anniversary of legalized recreational marijuana, and since June of 2014 the state of Washington has also allowed its sale and use. Oregon and Alaska will soon join them in 2016. The status of marijuana in the U.S. is rapidly changing in many realms of our culture, including in law, medicine, and personal opinion. Pew Research in a 2013 report found 77% of Americans support the legalization of marijuana for medical purposes, and 52% support legalization for general, recreational use. 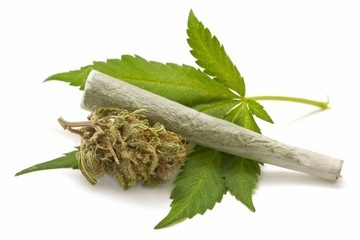 Furthermore, according to the National Institute on Drug Abuse, marijuana is the most commonly used illicit drug in the U.S. Over 100 million U.S. citizens (nearly 42% of the population over the age of 12 years-old) admit that they have smoked marijuana. In 2009, 76.6% of all drug-users surveyed used marijuana, and 58% of illicit drug-users used only marijuana and no other illicit drugs. Some medicinal benefits of marijuana seem clear, such as with treating glaucoma and migraines, but it has not “passed the rigorous scrutiny of scientific investigation” to be found “safe and effective,” nor has the benefits been conclusively shown to outweigh the risks. Also, a decisive way to measure and determine dosage has not been established, as it must be with all legalized medication. Alternatives that do not have the negative side effects of marijuana also need to be further explored, like Marinol, a manmade substitute for marijuana, and cannabidiol, which is a strain of cannabis. Both don’t induce intoxication. For now, the wisest course concerning medical marijuana is to administer tight control over it, much as we do with a substance like morphine, and continue to allow medical professionals to conduct studies, including studies of alternatives. This will also give clarity in the debates concerning recreational marijuana (the specific focus of this blog series) and its effects on health. So, the question we will now move to is: In a country where consumption of alcohol is legal and perfectly acceptable, is there a place for legal, recreational marijuana? To begin, a clear understanding of the Bible’s teachings on drug-use needs to be established. Of course, the writers of the Bible never speak specifically about marijuana or illicit drugs, but they do give us principles about the drinking of alcohol that can be applied to marijuana use. It’s safe to say the Bible’s stance on alcohol consumption is one of careful moderation. Where alcohol is clearly not forbidden, drunkenness is clearly sinful. In the Old Testament, God tells Israel to enjoy wine (Deut. 14:26) and priests are told to include wine in an offering (Exodus 29:40). In the New Testament, Jesus’ first public miracle is turning water into wine (John 2:1-12), and he’s even accused of being a drunkard because he partook in “eating and drinking” (Matt. 11:19). Paul recommends Timothy to “No longer drink water exclusively, but use a little wine for the sake of your stomach and your frequent ailments” (1 Tim. 5:23). This verse also gives us insight into the responsible use of medical marijuana. In the New Testament, drunkenness is connected with debauchery (Eph. 5:18: “And do not get drunk with wine, for that is debauchery, but be filled with the Spirit”) and other sins, such as sorcery, strife, and envy (Gal. 5:20-21). In Luke 21:34, Jesus tells his followers to be prepared for his return and not drunk. So, where alcohol consumption is allowed biblically, it’s partnered with many strong warnings for responsible drinking. These many warnings emphasize the dangers of alcohol and the great care with which we should use it. This passage not only speaks of the great freedom Christians have, but also about using that freedom wisely, not allowing anything to rule over our lives other than love of God and neighbor. 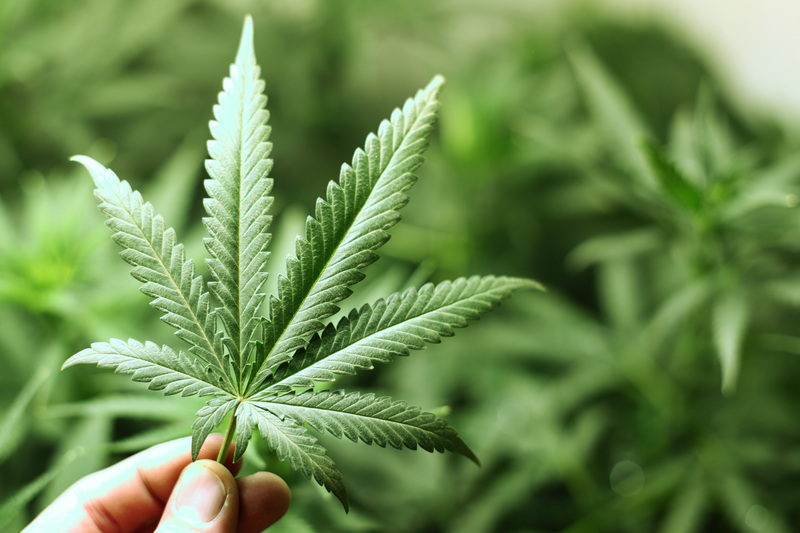 In the next articles, we’ll apply these biblical concepts for alcohol to marijuana. The question is: If there is a place for proper alcohol consumption in the Christian worldview and lifestyle, is there a place for proper recreational marijuana use? NEXT: How Safe is Marijuana? 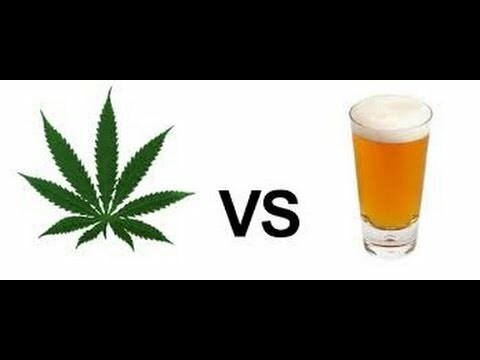 and The Main Event: Recreational Marijuana versus Alcohol! Martin Alyson and Nushin Rashidian, A New Leaf: The End of Cannabis Prohibition. (New York, NY: The New Press, 2014), 7. Laura Larsen, ed., Drug Abuse Sourcebook – Fourth Edition, (Detroit, MI: Omnigraphics, 2014), 117. Steve Fox and Paul Armentano and Mason Tvert, Marijuana is Safer, (White River Junction, VT: Chelsea Green Publishing, 2013), XV. Sandra M. Alters, Alcohol, Tobacco, and Illicit Drugs, (Farmington Hills, MI: Gale, 2011), 146. Noel Merino, ed., Medical Marijuana: Current Controversies, (Farmington Hills, MI: Greenhaven Press, 2011), 30. Merino, Medical Marijuana: Current Controversies, 27. Martin Alyson, A New Leaf: The End of Cannabis Prohibition, 25. 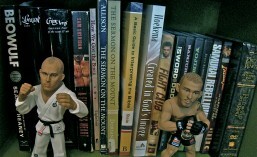 This entry was posted in Culture & Entertainment, The Bible & Theology and tagged addiction, Alcohol, apologetics, beer, Bible, cannabidiol, cannabis, Christ, Christian, Christian theology, Christianity, God, Gospel, Jesus, legalization, marijuana, marijuana legalization, Marinol, mary jane, medical marijuana, Nazareth, New Testament, Old Testament, Oxycodone, pot, Recreational marijuana, religion, wine. Bookmark the permalink.